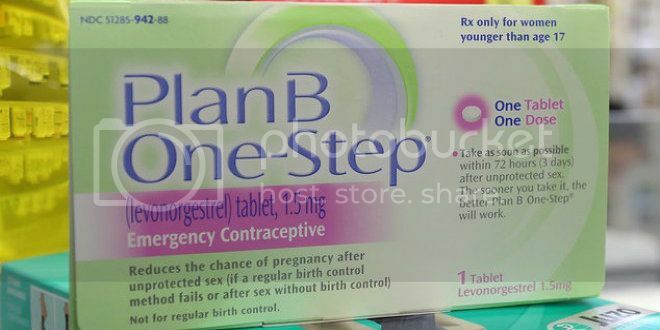 It may soon be a lot easier for teen girls who want to avoid pregnancy to get their hands on the drug Plan B One-Step. The U.S. Department of Justice announced in a letter late Monday that it was withdrawing its appeal to a district court ruling allowing non age-restricted sales of the emergency contraceptive. For over a decade, the pill was exclusively available without a prescription to females 17 and older, and proof of age had to be presented at the time of purchase. The FDA’s decision will make emergency contraception available on store shelves, just like condoms, and women of all ages will be able to get it quickly in order to prevent unintended pregnancies. “We’re very concerned and disappointed at the same time because what we see here is the government caving to political pressure instead of putting first the health and safety of girls (and) parental rights,” said Anna Higgins, director of the Family Research Council’s Center for Human Dignity said in an interview with Fox News. The Food and Drug Administration had made the recommendation to get rid of age limits for over-the-counter sales of the contraceptive back in 2011, but that recommendation was blocked by Health and Human Services Secretary Kathleen Sebelius. The secretary’s stance on the issue landed her in hot water with a lot of women’s choice organizations, and thoroughly upset Judge Edward R. Korman, who ruled in April of this year that the age limits should be lifted.